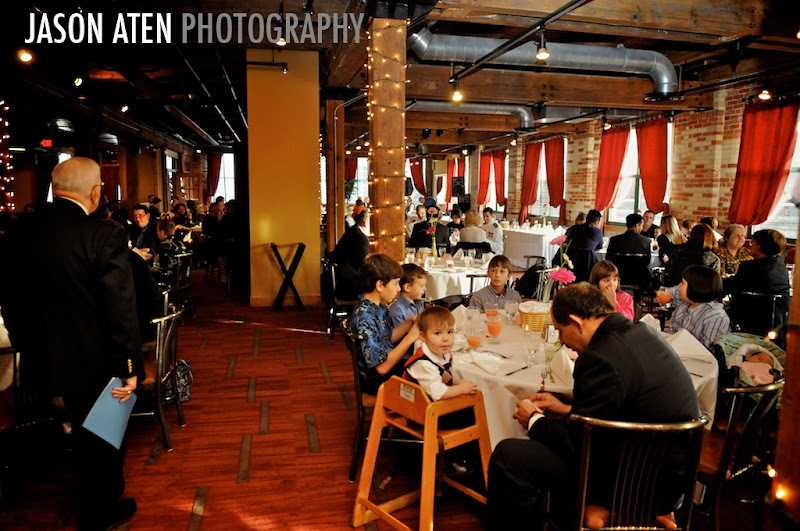 Are you planning a wedding in Michigan? I remember when Beth and I were engaged, and looking for the perfect locations for our wedding. As a photographer, I’ve been so blessed to shoot at some wonderful locations - some of which are located right in our backyard (here in Michigan!). I thought I’d give you just a bit of the scoop, in case you might be looking for a rockin’ location for your wedding and/or reception. 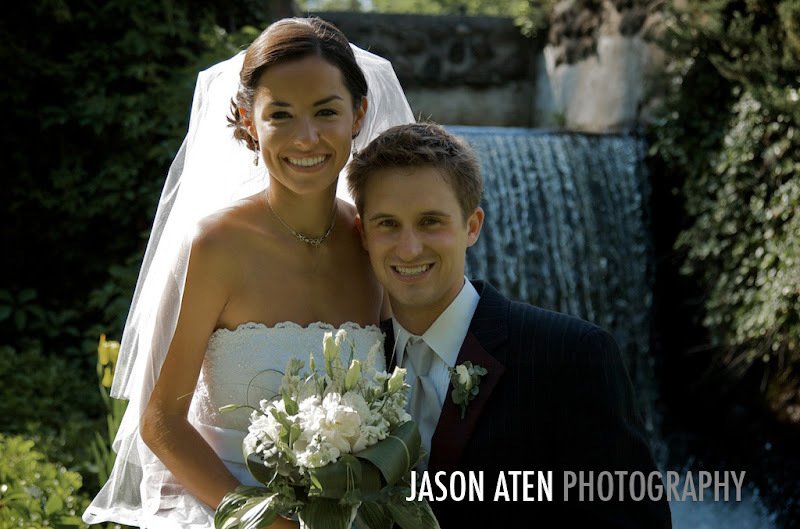 Secluded from the craziness of everyday life, the Brook Lodge is a gorgeous location for a wedding. Especially for smaller, outdoor weddings - this is a perfect location. When I shot Andrew and Yvie’s wedding here, I fell in love with everything about it. If you’re interested, The Brook Lodge is a part of Michigan State University, so contact the Union for more info! What an incredible location for a Spartan! 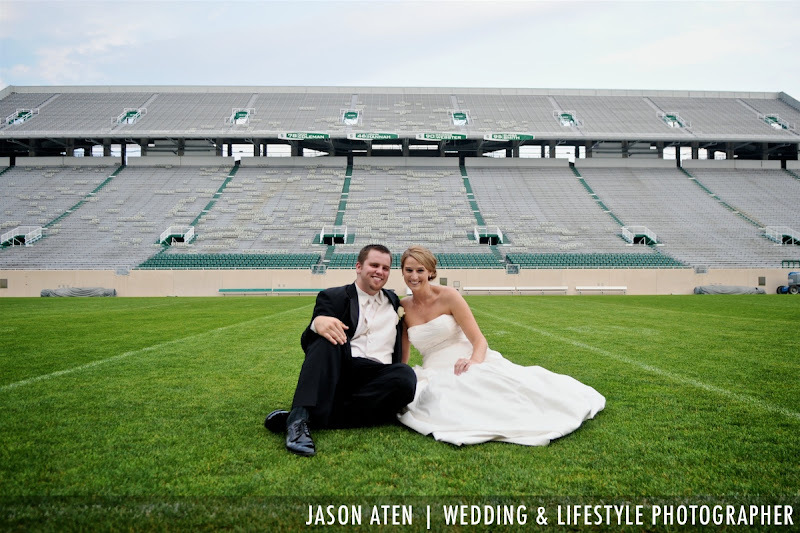 When I found out that Andrew and Linsey were having their wedding reception inside Spartan Stadium on the campus of Michigan State University, I was thrilled! 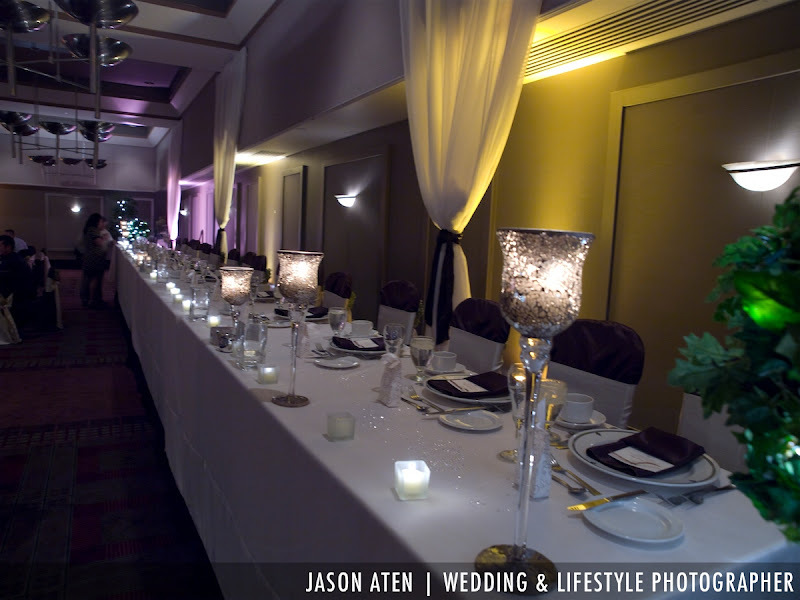 Upstairs, the Spartan Club - overlooking the entire stadium - is a beautiful and unique spot for a modern, stylish wedding reception. It has great views of all of campus - and of course there’s a football field right outside! 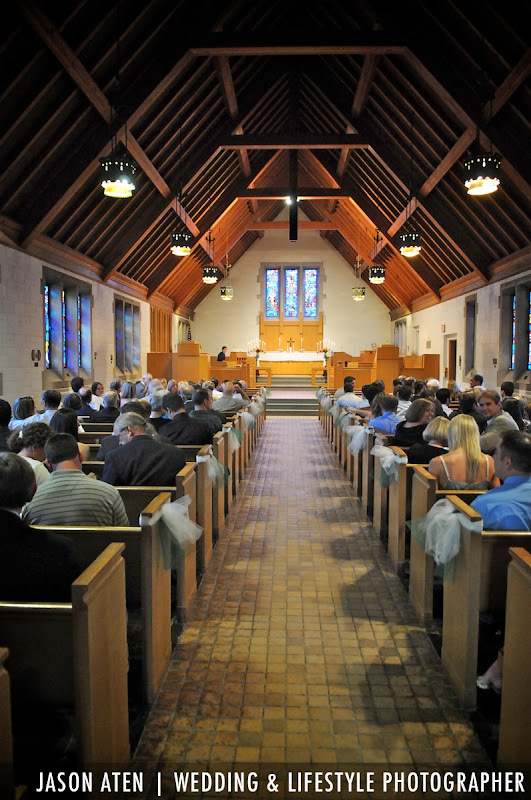 One of the most popular locations for Michigan State University student weddings, the Alumni Chapel is a special place. It’s small, but distinctive. With an old-world feel, and beautiful surroundings, many of our couples choose to begin the next chapter of their life in this wonderful Chapel. 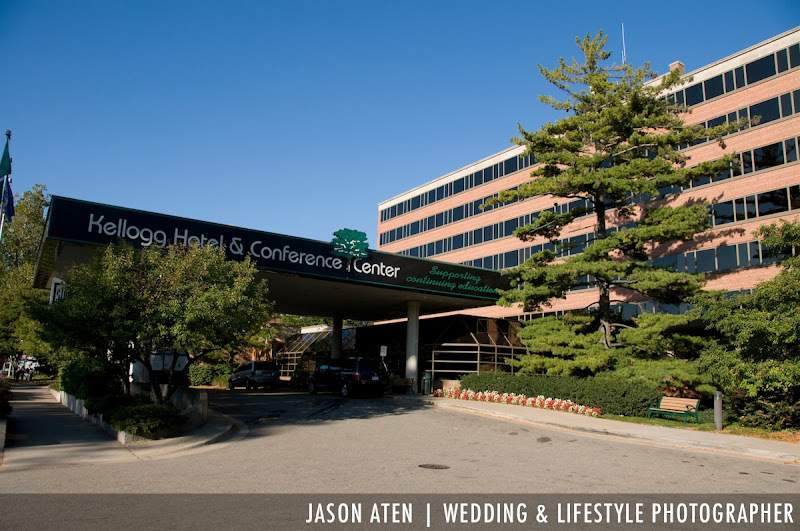 Also located on the campus of Michigan State University, the Kellogg Center is one of the most popular wedding reception locations in the Lansing/East Lansing areas. Each of its venue rooms are stunning, and accommodate any size group. I last shot here for Scott and Casey’s reception and every detail was absolutely amazing. I have to be honest, I’d never heard of the BOB until Justin and Sharon told me that they were having their wedding reception there. 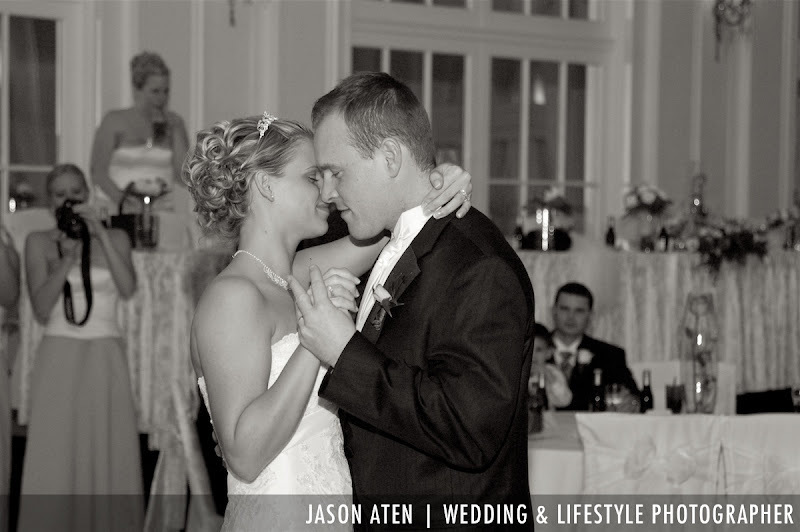 Let me tell you - I can’t wait to shoot another wedding there again. Urban, edgy and full of energy, the Gillmore collection on the top floor is a perfect spot for the young, hip couple. 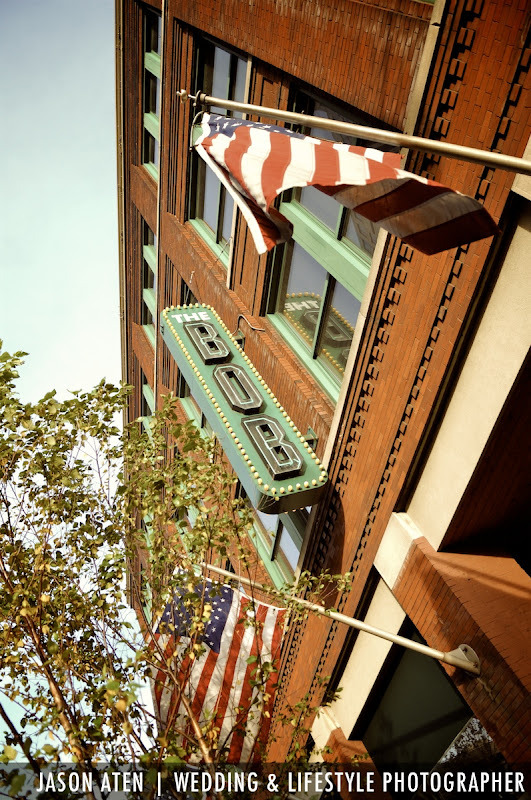 Located in downtown Grand Rapids, it is situated perfectly for so many great spots to explore and create incredible images. 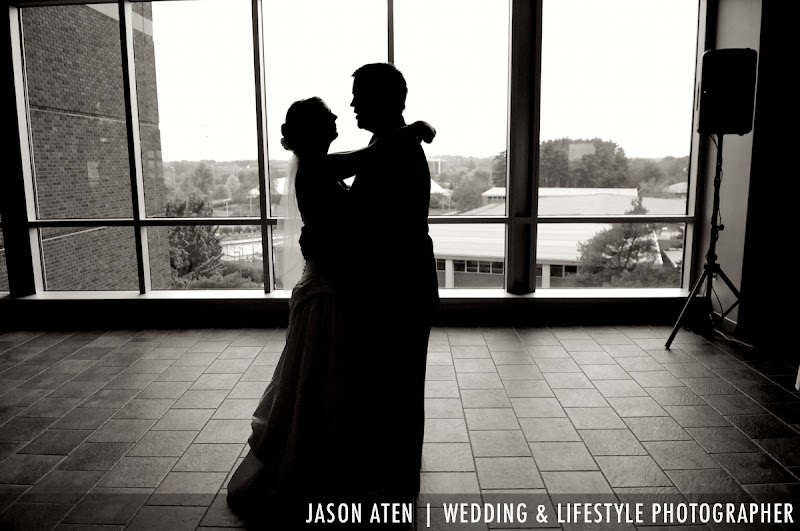 One of the most elegant wedding venues in Michigan, the Amway is absolutely stunning. 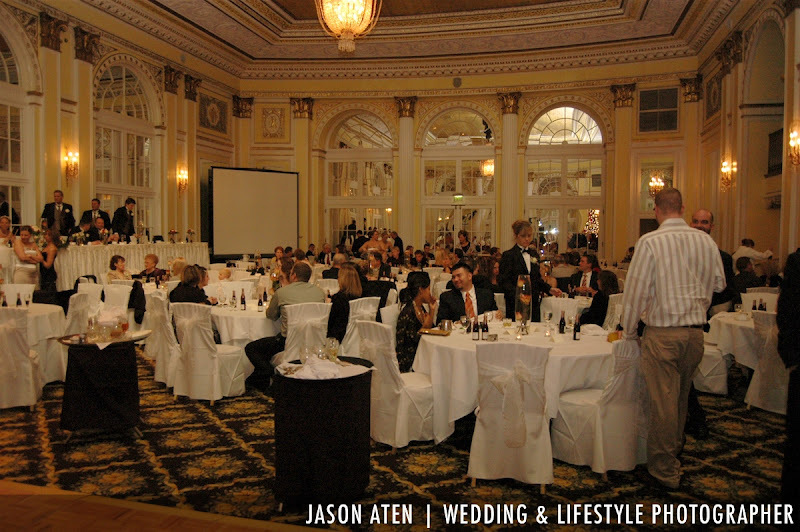 Eric and Kimberly were married here, and their reception was incredible. Everything about the Amway is beautiful. If you’re planning an amazing wedding and are looking for the best of the best, there is no better choice than the Amway. 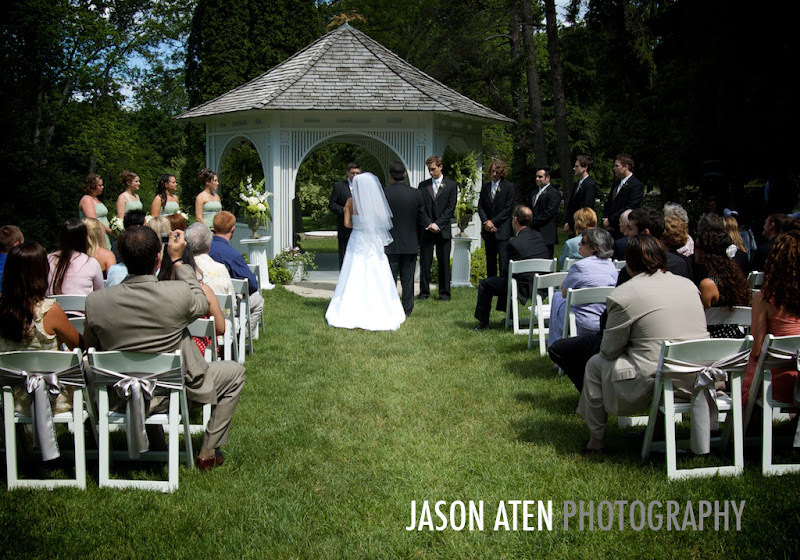 For a small, intimate outdoor wedding ceremony and reception, the English INN has old-world elegance, and incredible surroundings. 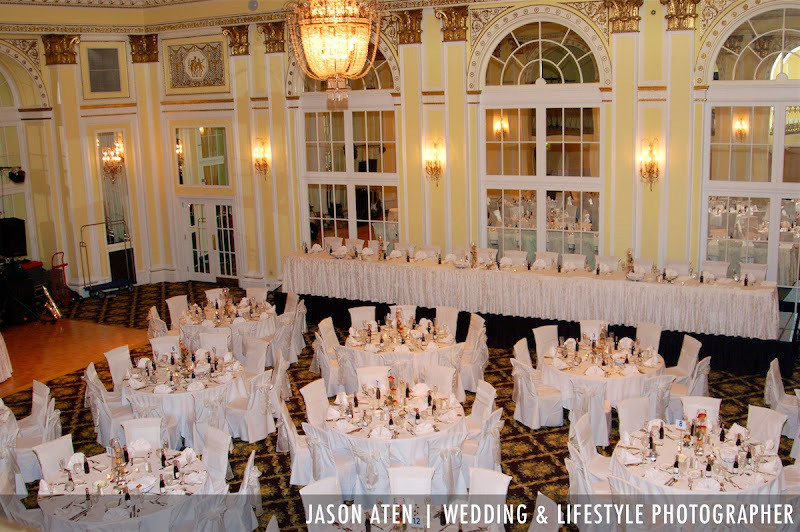 Set on the Grand River, this mansion serves the perfect backdrop for an amazing wedding. 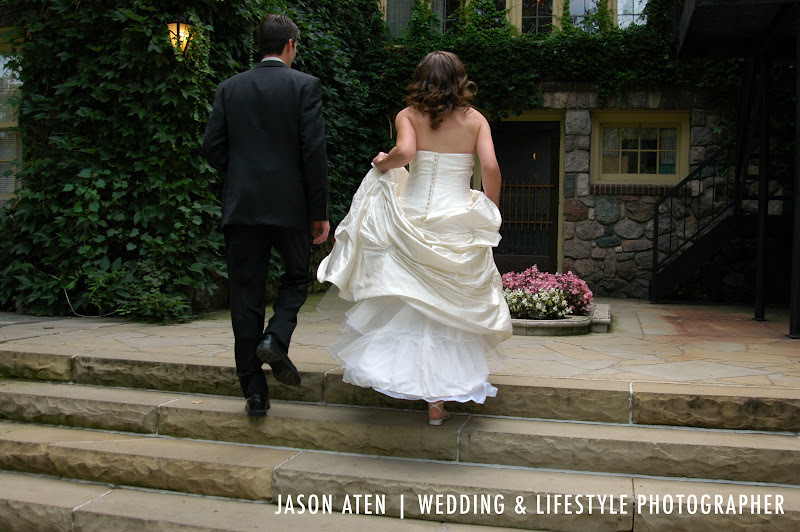 The image above is from Jeff and Amanda's outdoor wedding, as they approach the house, where their guests await inside.